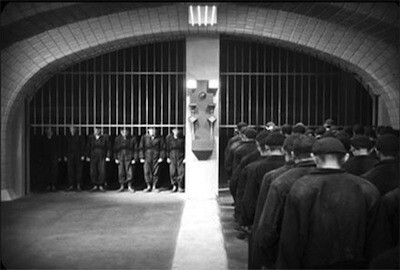 In previous cuts of Metropolis, the story jumped around at random points, and whole subplots were dropped in favor of a shorter running time. For instance, when Freder takes over the work station, the man he replaces takes Freder's clothes and goes off to spend the rich boy's money. None of those scenes were on Kino's previous restored DVD, they were only explained in expository title cards. Now we can at last see what Georgy gets up to, alongside other side plots and fill-in scenes that add greater nuance to the overall story. Other versions of Metropolis were like skies full of flying cars racing every which way with nothing to guide the traffic; The Complete Metropolis is like those same fantastical skies, but now the cars have road markers telling them where to go. If you've never seen a silent film before, don't fear. 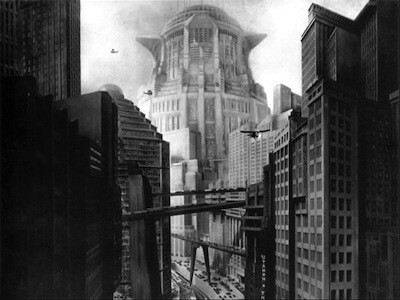 The Complete Metropolis is as fresh and exciting as any talkie. This isn't some worn-out relic more interesting for its historical importance than it is the actual entertainment. I have a feeling that if they give it a chance, this film will surprise a great many people. It's like a cinematic time capsule that most other movies are still running to catch up to, an imagined future that could still turn out to be our tomorrow. It's the cinematic experience eight decades in the making! If you are lucky enough to have it come to your town, don't hesitate. Get in line right now. 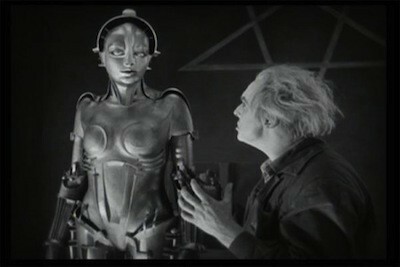 The Complete Metropolis opens for a week-long engagement at Portland, Oregon's legendary Cinema 21 on July 9. It also plays the San Francisco Silent Film Festival on July 16. For other engagements, see the movie's official website. Buy tickets to "The Complete Metropolis" now!